Hershey’s Kisses are one of the most popular brands of candies in North America – 60 million Kisses are produced each day!! That’s a whole lot of kisses! 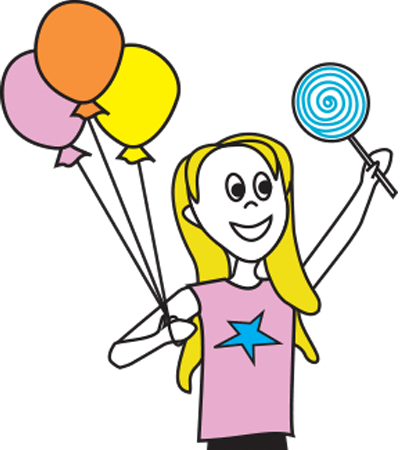 We have customers in the store every day looking for candy cake toppings or candies to fit their party theme. I am around candy almost every day but have never found the time to get crafty with it. So today is the day. And Hershey’s Kisses are my weapon of choice. 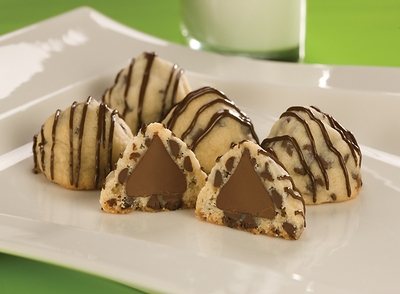 Here is a great recipe for Kisses Cookies. They are only small and would make great after dinner treats or try popping a few in a cellophane bag and giving them to guests as party favours! 2 Beat butter, granulated sugar, brown sugar and vanilla in large bowl until well blended. Add flour to butter mixture; blend until smooth. Stir in small chocolate chips. Mold scant tablespoon dough around each chocolate piece, covering completely. Shape into balls; place on ungreased cookie sheet. 3 Bake 10 to 12 minutes or until set. Cool slightly; remove from cookie sheet to wire rack. Cool completely. Prepare CHOCOLATE DRIZZLE; drizzle over each cookie. About 4 dozen cookies. CHOCOLATE DRIZZLE: Place 1/4 cup HERSHEY’S Mini Chips Semi-Sweet Chocolate and 1 teaspoon shortening in small microwave-safe bowl. Microwave at MEDIUM (50%) 30 seconds; stir. If necessary, microwave at MEDIUM an additional 10 seconds at a time, stirring after each heating, until chocolate is melted and mixture is smooth when stirred. 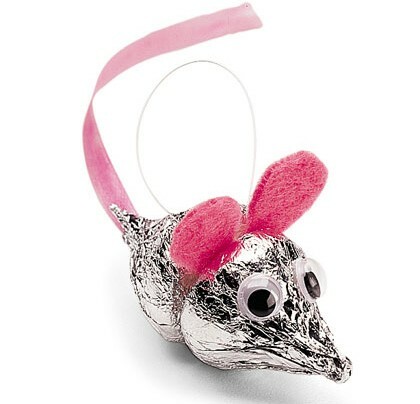 And don’t forget, you can get crafty in all different ways – look at this adorable little mouse I stumbled upon!